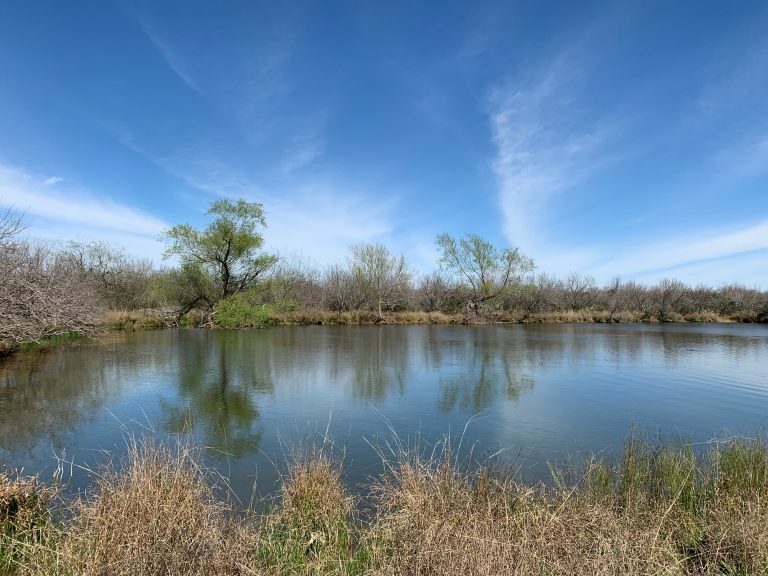 This 360 acres is located 2 miles West of Catarina, TX in Dimmit County. It is approximately 60% brush country and 40% native pasture for grazing and bird hunting. 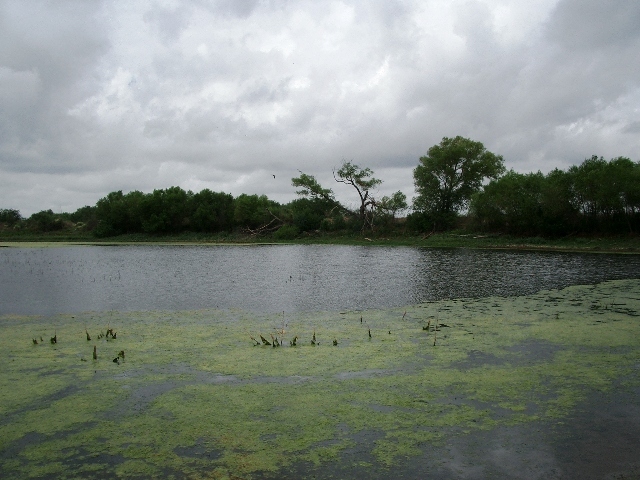 It is 80% high fenced, has 3 ponds, and a good road system. Having not been hunted in at least 8 years, it is ready for new ownership to transform it into a dove, quail, and deer hunting paradise. 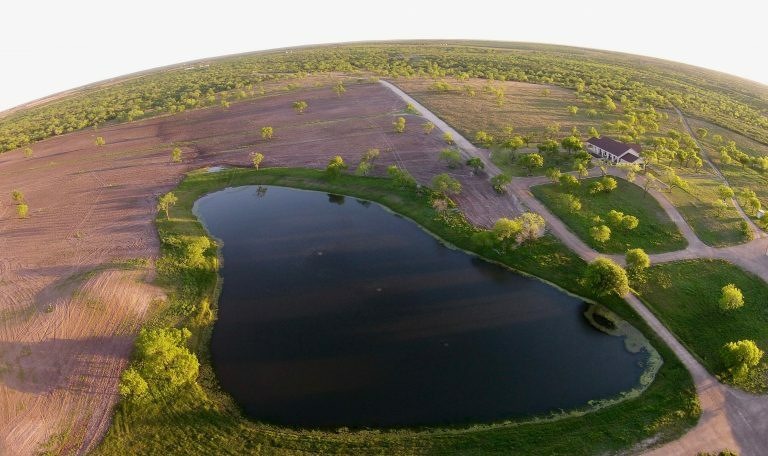 Located 10 minutes south of Three Rivers, this 1,000 acre high fenced ranch is one of the finest hunting ranches in South Texas. Nicely improved, the ranch has a custom built 3,500 sq ft home, 5,000 sf ft barn with living quarters, and ample amounts of surface and underground water. Loaded with 200″ B&C deer, tons of turkey and quail, and some of the best dove hunting in the area. Rolling hills, creek bottoms, bull mesquites, irrigated fields, and deep loamy soils make this ranch a rare find. 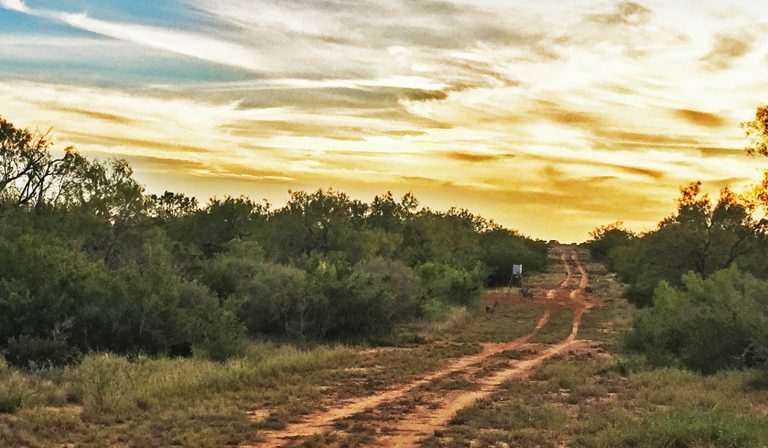 This 1,020 acre ranch is prime South Texas brush country. Located 9 miles southwest of Carrizo Springs, this ranch is located dead center in the Golden Triangle, known for producing big bucks. With 4 water wells, nearly 2 miles of water lines to water troughs, and 7 stock tanks, this ranch is very well watered. After 2 decades of strict deer herd management and selective breeding and releasing of superior genetics, this ranch is now producing trophy bucks over 200” B&C. 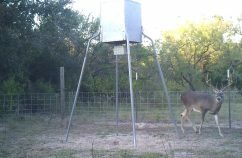 From the first class improvements to the first class deer herd, this South Texas Ranch has it all! As you come through the electric gate and down the 1/4 mile paved driveway, you are met with a magnificent custom built 6,000 sf rock home with all the amenities, including a beautiful rock swimming pool and 2 remodeled guest houses. Many other improvements found on this ranch will ensure that you are never bored, never in need of water, and always having a great hunt. 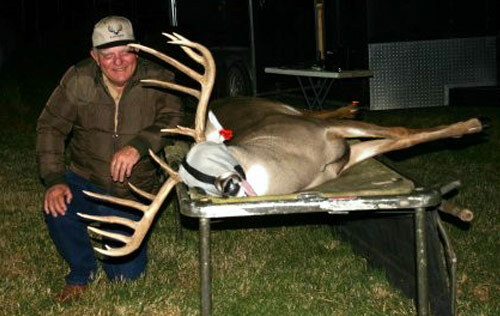 The deer herd may be one of the best in all of South Texas, as the owners have harvested several that score over 190 B&C. And to top it, this ranch comes with some MINERALS. 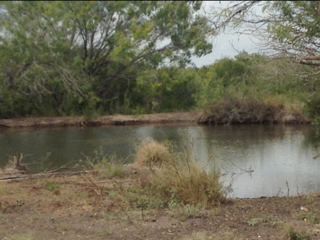 This 203 Acres is a secluded South Texas hunting ranch with native brush and a variety of game species. There is a house and barn, with 7 bedrooms, a pond, 2 water wells, and several deer stands and feeders. 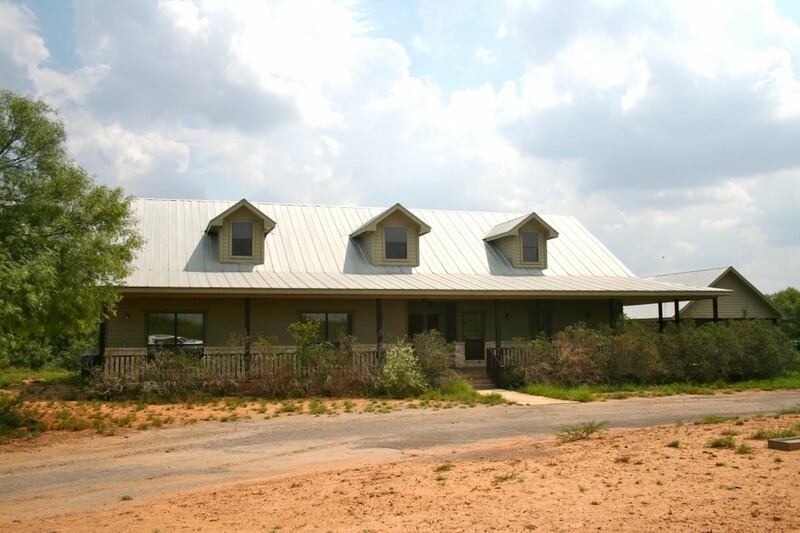 This property is located 14 miles from George West, TX. 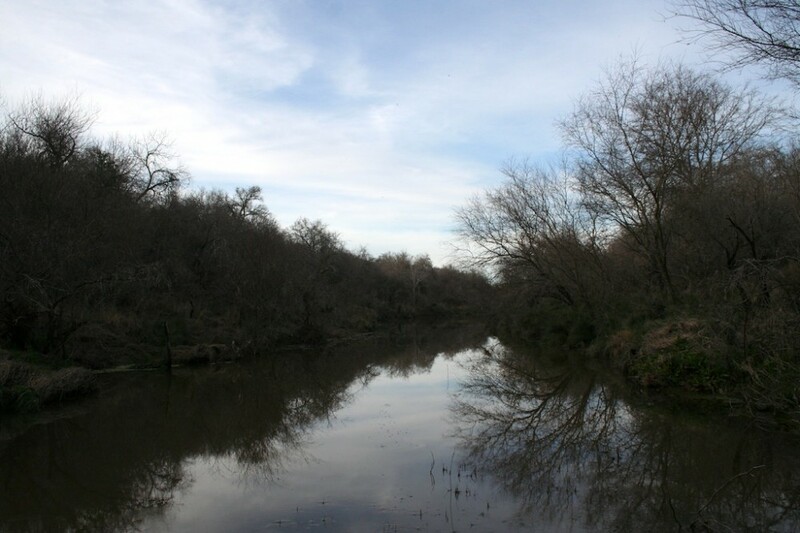 This ranch has frontage on Hwy 281, has excellent brush diversity, rolling hills, and deep sandy soils. The ranch has 4 water wells, one of them producing 160 GPM, and 20 concrete water troughs. The quail hunting is outstanding, and with the hard work already done, you’ll be killing Boone and Crocket bucks soon! Owners willing to sell less or more acreage. La Gloria Land Co represented the Buyer for this transaction. This Ranch is located on Hwy 59 between Beeville and Berclair, and is a perfect combination of South TX brush country and the big live oak country of the Goliad-Beeville area. It has over 1 mile of Medio Creek going through the ranch, always full of water, and a very nice ranch home, as well as some minerals. A twenty minute drive from Uvalde and a 10 minute drive from La Pryor, this ranch is located in an area known for growing big deer. This high fenced ranch has been heavily game managed for over 8 years by the same family, and several 170 class bucks have been harvested. The quail, dove, and turkey hunting are excellent. 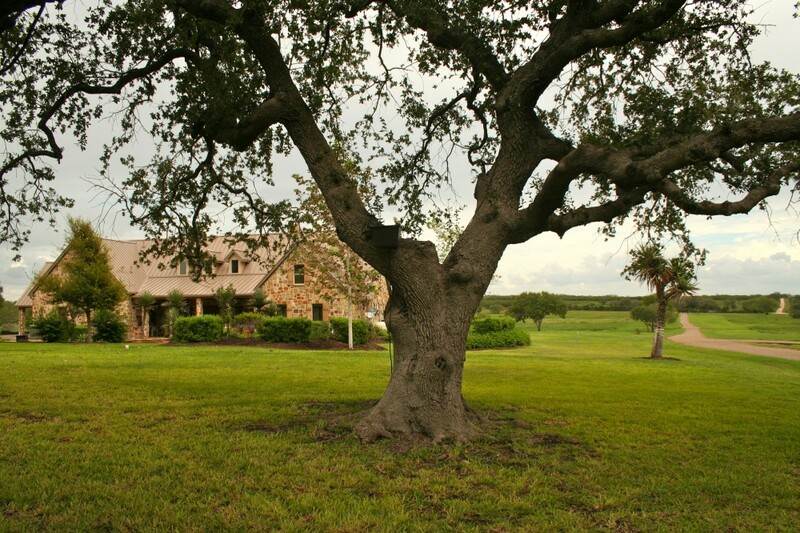 The rolling terrain is accented by mature mesquite trees, outstanding South Texas brush, and productive sandy soils. There are 9 tanks and 10 water wells. Also, 25% of the minerals convey.